Tips dan Panduan memborong di China. In the last trip in October, I have not visited the Baiyun Leather City. This time I manage to spend some time overthere. Now I know where all the counterfeits wallet, bag, purse and belt that widely sold in our Malaysia street market come from. Tempat : Ardentedu d/a Wisma Aidan Setapak.100-1 Jln 2/23A Off Jalan Genting Klang,Setapak. (Berhampiran CIMB Setapak). Kordinat:3°12'0"N 101°43'6" Masa : 09:30 - 12:30 Yuran : RM 100 sahaja! Daftar sekarang. Tempat terhad kepada 20 orang sahaja! Borong China is an independent online information and news site dedicated to help people out there discovering new products and market in China. 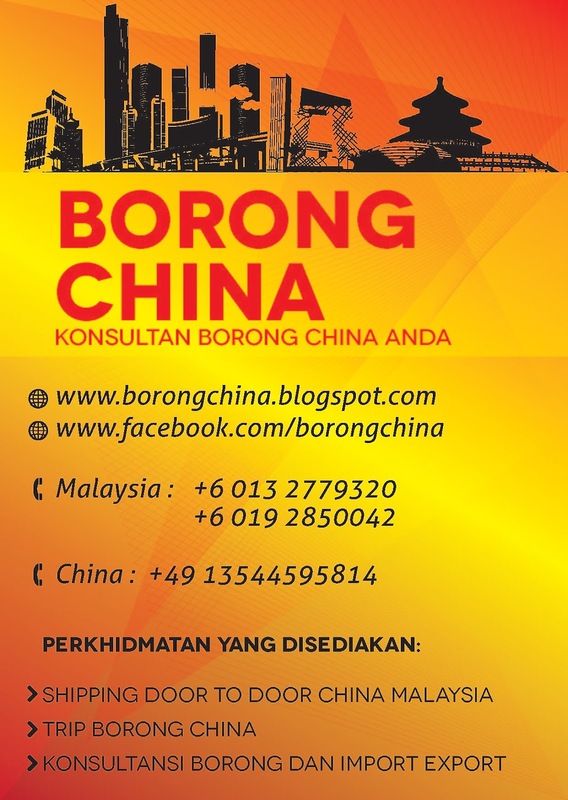 Founded in 2009, Borong China is managed by Bezahra Trading (001918132-D).